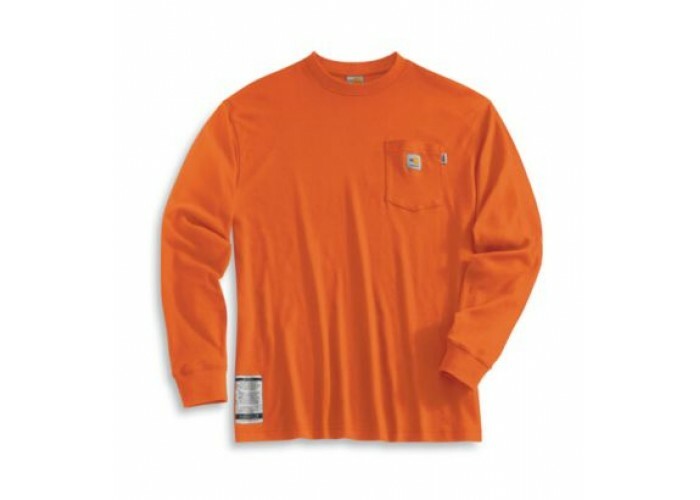 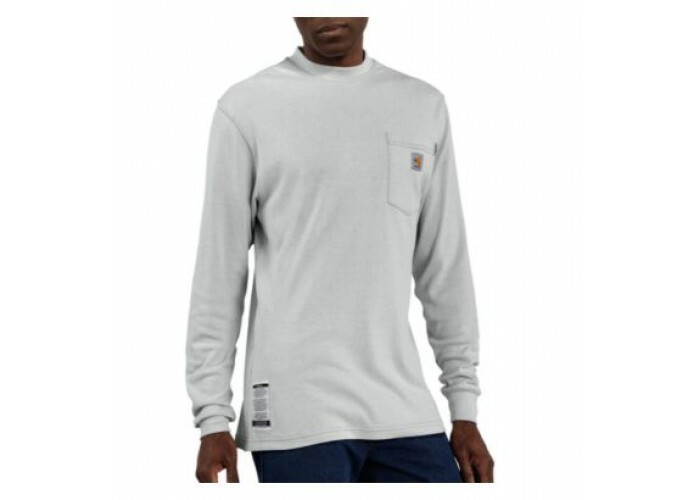 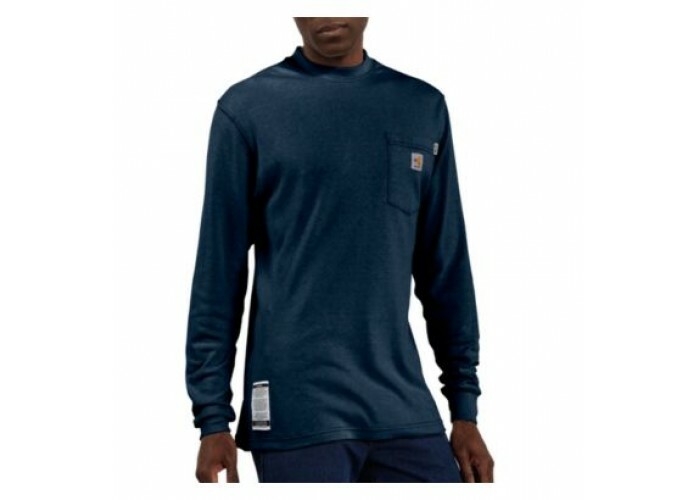 Our flame-resistant long-sleeve t-shirt is an essential piece of workwear. 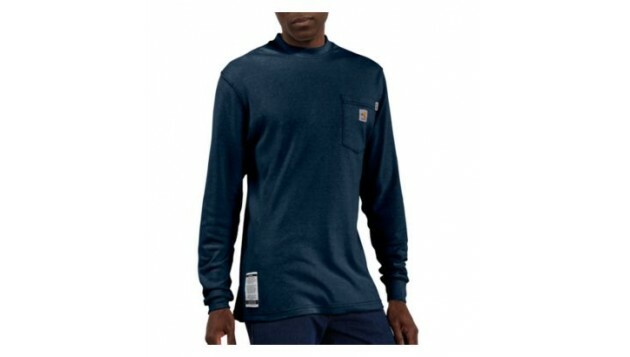 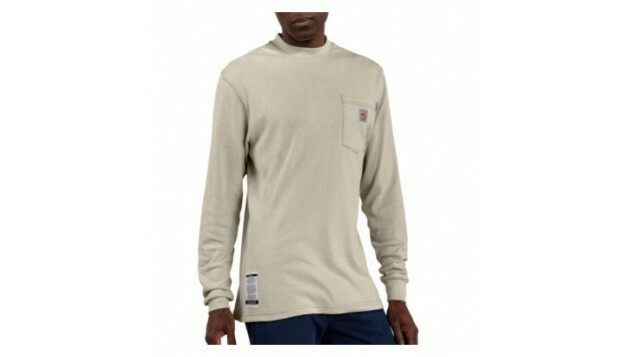 Made of 6.5-ounce FR knit, a blend of 55% modacrylic and 45% cotton, it features a rib-knit collar and cuffs, side-seamed construction to minimize twisting, a left chest pocket with a logo label. 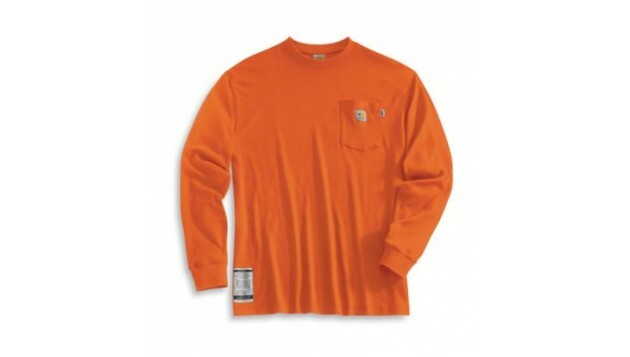 NFPA 70E compliant.